Just looking at handful or bowl full of cashews roasted salted 320 will make your mouth water. 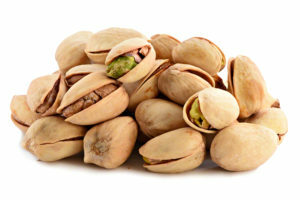 This distinctively shaped nut with its soothing cream color is the perfect backdrop for the visibly enticing salty covering that enhances the buttery, sweet flavor of the nuts. 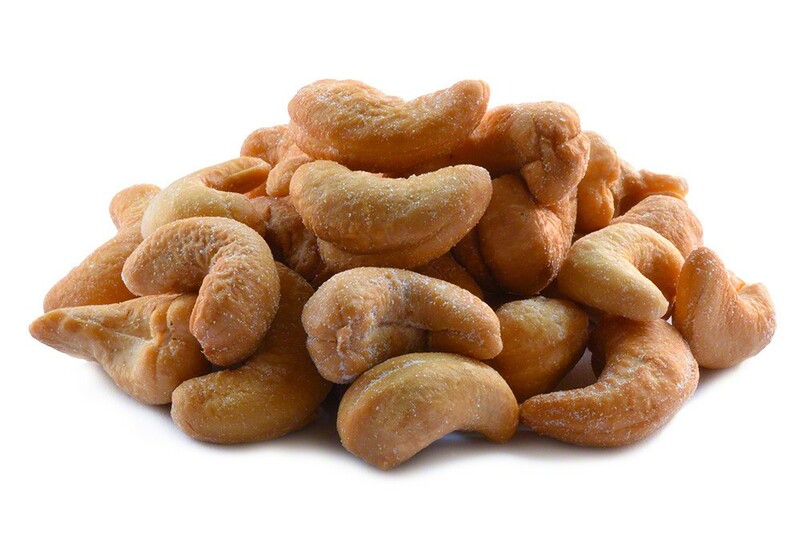 The unique texture of cashews is one of the characteristics that people find exceptionally appealing. Product of India, Brazil or Vietnam. One bag contains about 190-200 pieces. very fresh,great big.good taste thank you. glen granite city il. these are some of the best cashews I have ever tasted. I have finally found my cashew store. this was our first time ordering from Nutstop, although, We have been buying bulk nuts for a few years now. these nuts have a very good quality taste. we will order again if the price stays competitive. Fresh nut taste. 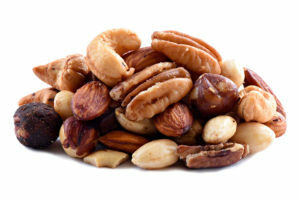 Lightly salted which is a plus++++, the image shows whole nuts but expect many pieces. The shipping may be causing the breakup of the whole nuts. I do not offer my guests nut pieces, so some time is consumed sorting out the crumbs. That being said, I will continue to buy at the current price. A really good deal and very high quality. These cashews are excellent! We will definitely be a repeat customer. Cashews are fresh and flavorful with just the right amount of salt, love them! Great quality, large size, fresh, fresh, fresh, resealable bag. Excellent! Love NutStop!! Just like everything else we tried, these were great! Fresh and lightly salted, no complaints at all! Would definitely order again. Our first order from NutStop was 3/21/17. I/we are so pleased with what we ordered. The roasted salted cashews were perfect with just the right amount of salt. 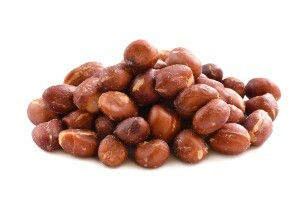 The roasted salted peanuts have a sweet buttery taste and they are great for snacking. These are plump, salted perfectly and very fresh. I brag about your prompt delivery and packaging. Thank you! Fresh and good as usual. These lasted less than a week. My wife and daughter loved them as did I.
Cashews are great! Very fresh tasting snack. Good price as well! Cashews were finely roasted and salted to the right amount. The cashews had a fresh aroma. Awesome product. Excellent Service. Excellent pricing. Earn up to 177 points.